Creativity, like any job, is a daily grind. Salesmen don’t wait for inspiration to make a sale. 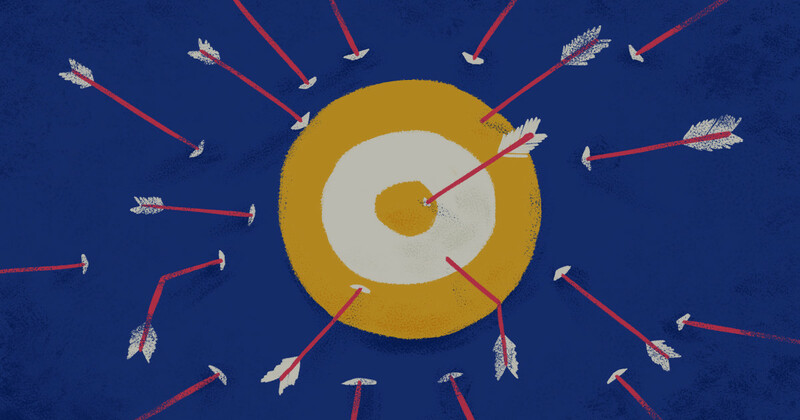 Surgeons don’t wait for lightning-bolt revelations to make their first incision. And the same goes for those of us who do creative work. Whether it’s our full-time job or our side passion, creativity is best practiced every day. The problem, though, is that some creative disciplines lend themselves to daily habits better than others. A writer can get up every morning and tap away at his manuscript. A painter can paint every afternoon. But what is a filmmaker supposed to do every day to improve her craft? Filmmaking is such a macroscopic process. It takes years to finish a film. It takes writing, casting, financing, producing, editing — the list goes on. What exactly does it mean to practice filmmaking? It’s not an easy question, because the answer tends to be different from person to person. But what we do know is that implementing a daily creative routine — a creative habit — into your life will not only keep your filmmaking mind sharp, but it will ease many of the creative stresses that can so easily shut us down as filmmakers. Creativity is a habit. Here are some suggestions for how to form yours, taken from the sound advice in Twyla Tharp’s (aforementioned) incredible book. Being alone with your thoughts is one of the most important habits any creative person can adopt. It’s amazing how infrequently we allow ourselves to sit quietly without music or books or other people to distract us. Go sit in a room for a few minutes with nothing to accomplish, and see how awkward you feel. It happens really fast. But on the other side of that awkwardness is real gold: your subconscious mind where your ideas swim around. It’s extremely hard to hear this part of your brain when you’re pumping a bunch of noise into your ears or making difficult decisions or worrying about things outside of filmmaking. Your ideas are like fish. They scare easy. If nothing else, the years have taught me this: if there’s a pencil in your pocket, there’s a good chance that one day you’ll feel tempted to start using it. Davis won the MacArthur Foundation Genius Fellowship for work like this, so it’s not to be taken lightly. At the same time, though, even Davis admits her work often happens quickly. Sometimes instantly. The genius of it is not in the labor. It’s her insight into the world — an insight developed by — among other things — writing thousands of stories like these. Reading. Whether they’re novels, essays, comics, journalism, or what-have-you, reading is perhaps the most direct way to infuse new ideas into your thinking. Follow your fascination. A good book will lead you to the next. If you aren’t sure where to start, Lydia Davis has a fantastic collection of micro-stories called Can’t and Won’t. 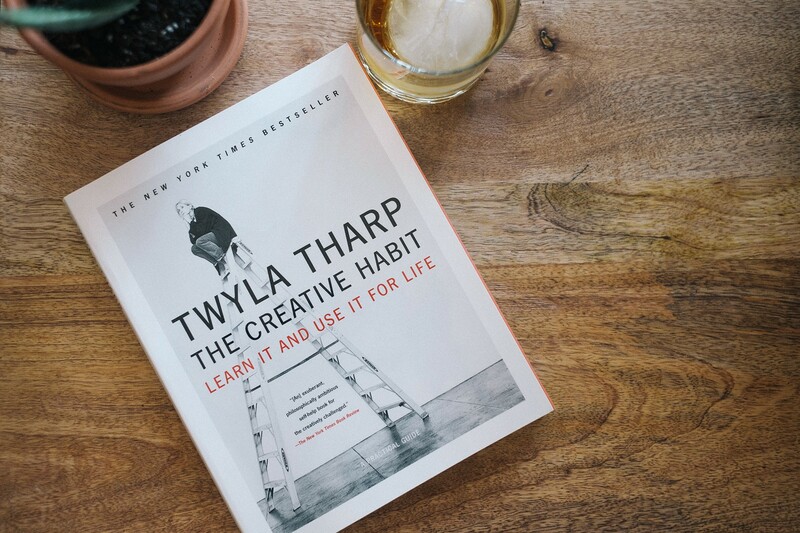 And of course you could always check out Twyla Tharp’s The Creative Habit. Conversation. Great conversations are always centered around ideas. Seek out good conversations with fascinating people, and you’re bound to scratch out an idea for a project down the road. Call up a friend, ask a fellow creative what they’ve been working on or reach out to a director you admire. Art. Immerse yourself in someone else’s work. A painting, a photo series, a film, whatever. Don’t let consuming art be a passive part of your day. Seek out amazing work and let yourself marvel at it for a while. Mentors. Trace the path of people you respect. How did they accomplish their work? Who did they read or watch or quote? If you’re going to be scratching around for ideas, you might as well do it in the footsteps of your heroes. Nature. Nature has inspired artists since the beginning of time. Make it a habit to spend time outside every day. Some of the greatest creations are not man-made. 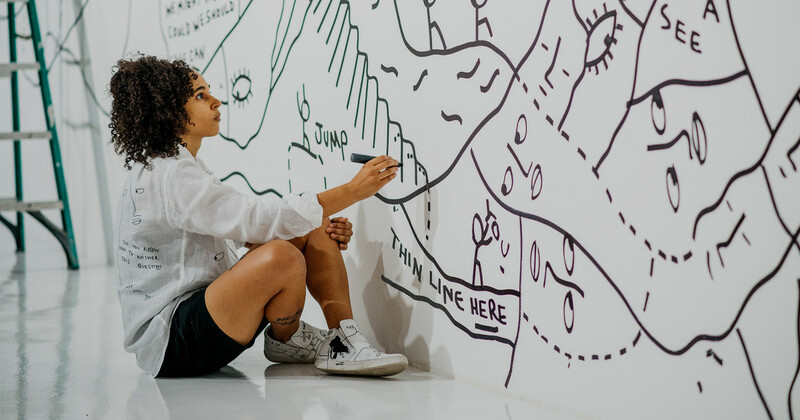 Connect with creativity’s perennial muse. 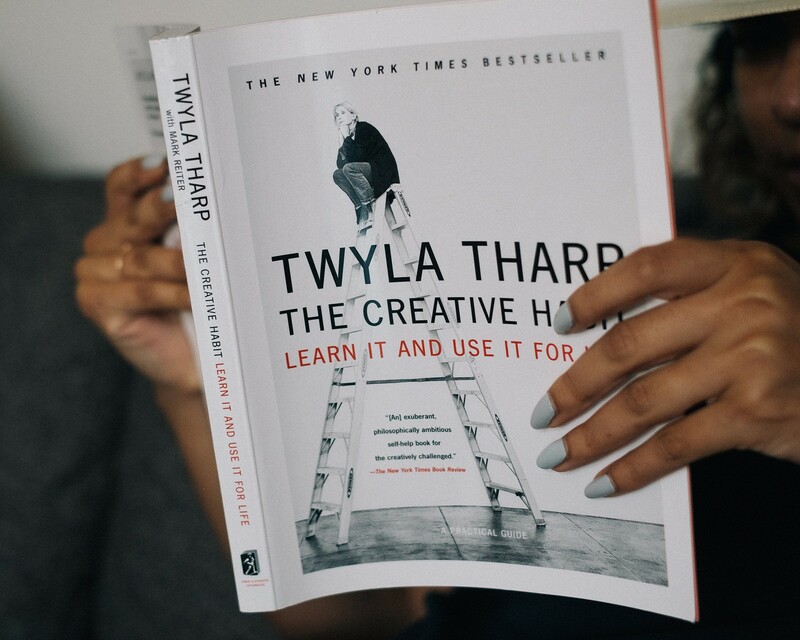 Twyla Tharp’s The Creative Habit is a real gift for anyone doing creative work. Breaking down creativity into a daily routine removes a lot of the anxiety from the process. And it lets you focus on taking the small steps that add up to a lifetime’s journey. A big thanks to everyone who shared their creative habits! The winners of our giveaway are Levi McKay, Sam Hopes, and Judy Suh. Congratulations!